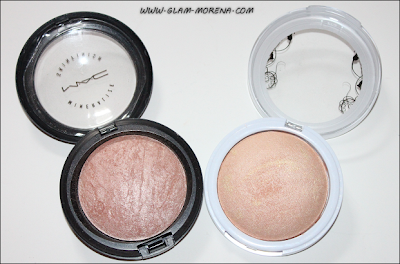 Glam Morena: Haul: Hard Candy, MAC, & Sugarpill. Haul: Hard Candy, MAC, & Sugarpill. I wanted to share some of the items I recently picked up. This is a really small haul of some new eyeshadows and highlighters. 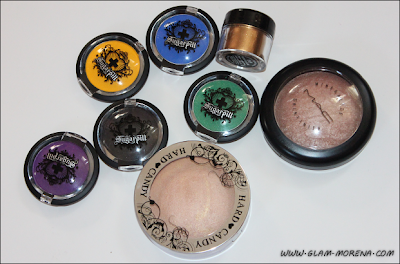 I finally picked up some Sugarpill Cosmetics to try. 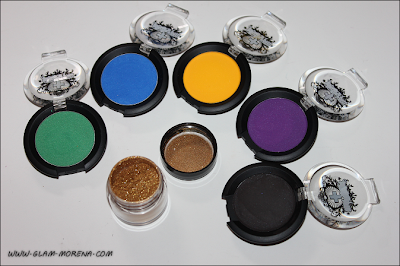 Sugarpill has great bold eyeshadows. Spring just started so I wanted to purchase some new highlighters. Here are all of my recent purchases! Be sure to watch the video for close ups and quick swatches of everything. I purchased the Sugarpill Cosmetics from the Beautylish shop. Hard Candy is only available and sold at Walmart stores and online. So awesome that you got some Sugarpill stuff!! You will love them, especially Poison Plum! It's an amazing crease color! I too purchased Soft & Gentle MSF and it's really pretty! I have Buttercupcake, Velocity, Goldilux (it's a sample but i have it nonetheless), and Midori. I really want Poison Plum. great haul,i love sugarpill eyeshadows they r amazing!